Adam Nee - Filma me titra shqip - Faqja me e madhe shqiptare me filma! 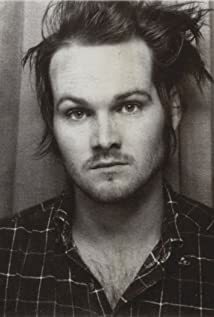 Adam Nee was born on July 19, 1981 in New Orleans, Louisiana, USA as Adam Taylor Nee. He is an actor and director, known for Band of Robbers (2015), Drunk History (2013) and The Last Romantic (2006). He has been married to Allison Miller since April 14, 2012.